The sole distributor of Ford in Malaysia, Sime Darby Auto Connexion (SDAC), launched limited editions of its Ford Ranger. Two new colour options of Meteor Grey for the Ranger WildTrak and the Cool White for the FX4 is available at authorized dealers. The 3.2-litre Ranger WildTrak 4×4 is power-packed with 200PS at 3,000 rpm with 470 Nm of torque. It also features the latest SYNC™3 hands-free infotainment system that comes with an eight-inch touchscreen to bring the power of Apple CarPlay™ and Android Auto to your Ford. 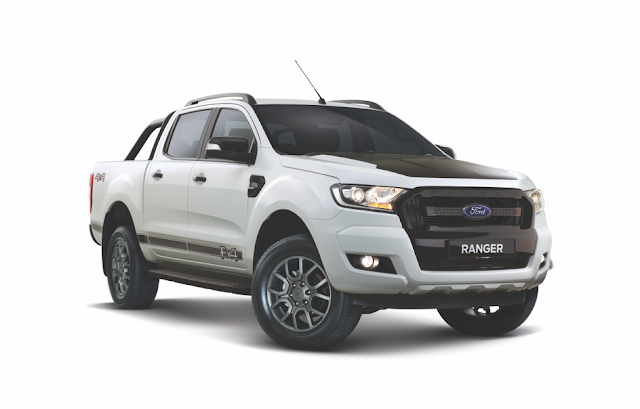 Its younger sibling, the Cool White 2.2-litre Ranger FX4 features trims and accessories in matte black colour, such as the functional rollbar and 18 inches sleek wheels. Equipped with 160 PS on tap and 385 Nm torque, it comes with the four-cylinder turbo diesel Duratorq engine and 6-speed automatic transmission. 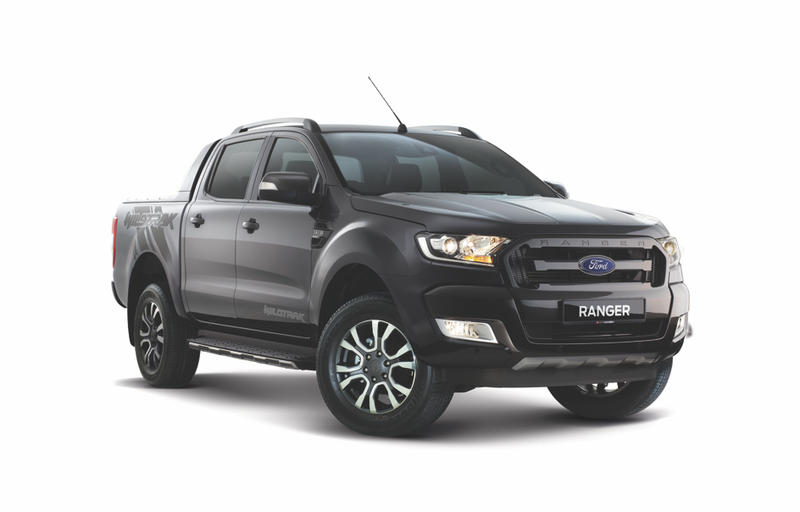 The Ford Ranger WildTrak in Meteor Grey is priced at RM141,588 OTR without insurance while the Ford Ranger FX4 in Cool White is priced at RM121,888 OTR without insurance. Prices are inclusive of GST. You can find out more from SDAC’s newly-launched multilingual website (Bahasa Malaysia and Simplified Chinese) at www.sdacford.com.my with chatbot feature in English. Check out our previous interaction with the chatbot here. Tahukah Anda Boleh Membeli Barangan X-1R Secara Online?